The 2012 LER Resource Guide Digital Flip Book is Online! 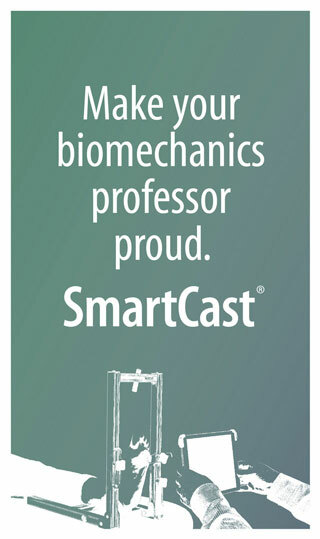 Robert Weil, DPM interviews Lower Extremity Review editor Jordana Bieze Foster for his radio show; The Sports Doctor. The Sports Doctor Show covers all aspects of sports medicine including treatment & prevention of injuries, current events and health and fitness topics. The interview aired on August 4th. Click here to listen to the exciting interview. 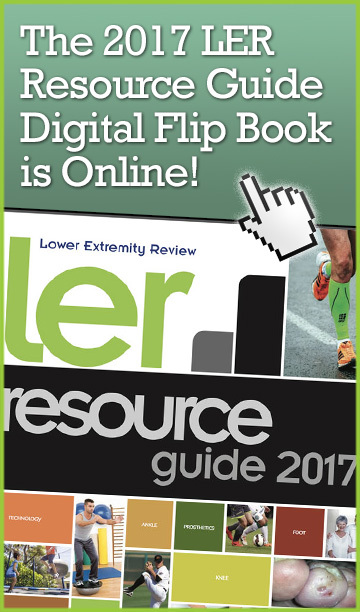 LER Resource Guide Digital Flip Book is Live! 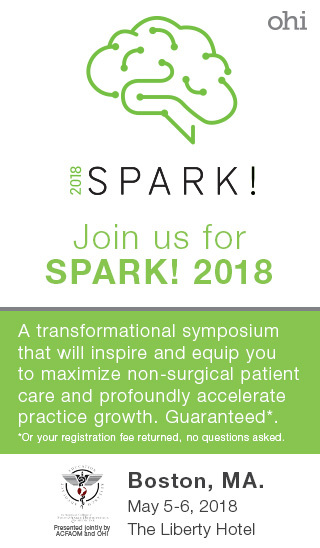 Welcome to the premier of the digital e-dition for the 2011 LER Resource Guide, the most comprehensive guide of specific topic editorials, literature references and company products and services for the lower extremity marketplace. I am so excited to be offering this innovative earth-friendly version of our classic print publication. 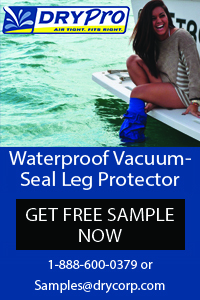 I think you will find it incredibly easy and fun to use. This e-dition is completely intuitive and allows you to experience the Resource Guide as if it were in your hands. Go to resourceguide.lermagazine.com to check it out. The LER Resource Guide is now live. Please click the current issue link above or cover image on the right to view the articles that were published in this key issue. 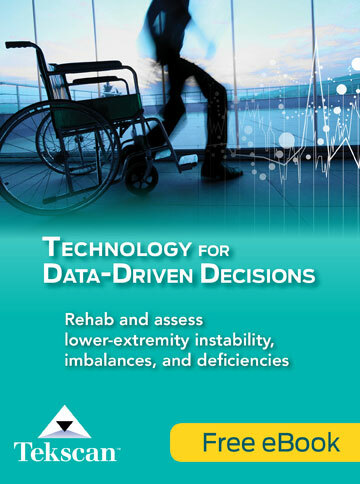 With 9 main categories including Diabetes, Fabrication, Neuromuscular, Pain Management, Pediatric, Prosthetics, Rehab/Post-op, Sports Medicine and Technology, and 40 subcategories to further drill down these key sections combined with 14 very informative articles and hundreds of references, the LER Resource Guide is, by far, the most comprehensive guide for the lower extremity marketplace. The Issue completed and fully uploaded to the printer. 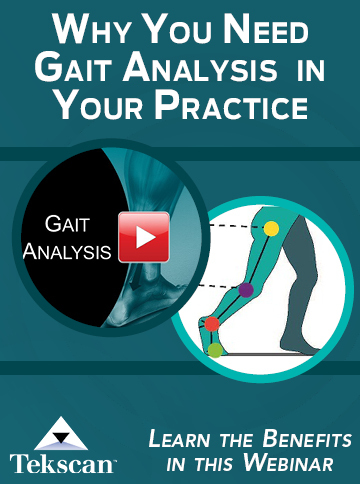 Articles include: Athletic bracing and performance, Turf-shoe interface, Diabetes offloading compliance, Orthotic Management of midfoot arthritis, Functional hallux limitus, Neuromuscular AFOs and more. Look for it in mailboxes next week. 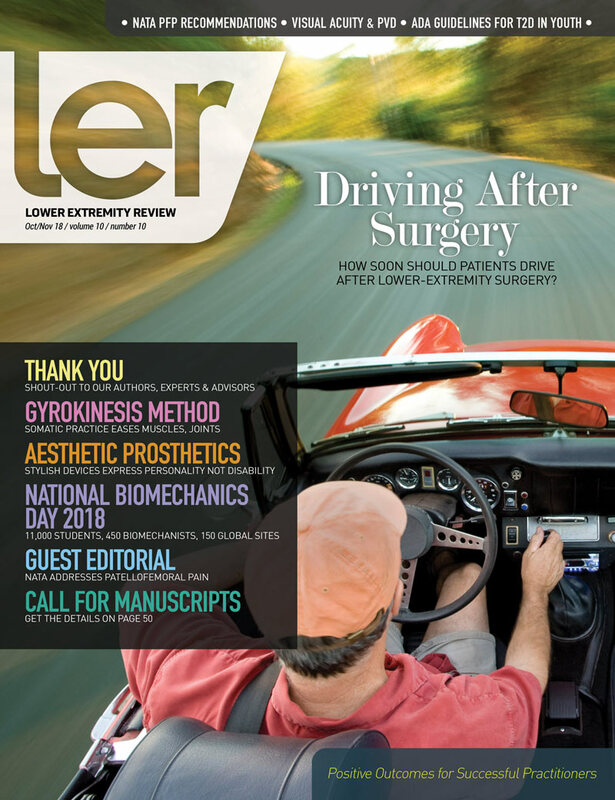 The August issue of LER is now online! To view, click on the image to the right or on the “current issue” tab above.